Mark your calendar and book your ticket to Chicago. Chicago Hosts International Exposition of Contemporary & Modern Art. Inevitability of Truth 18-S4848 (Magenta Ochre), 2015 Oil on canvas 48 x 48 x 3 in. Mark your calendar and book your ticket to Chicago. 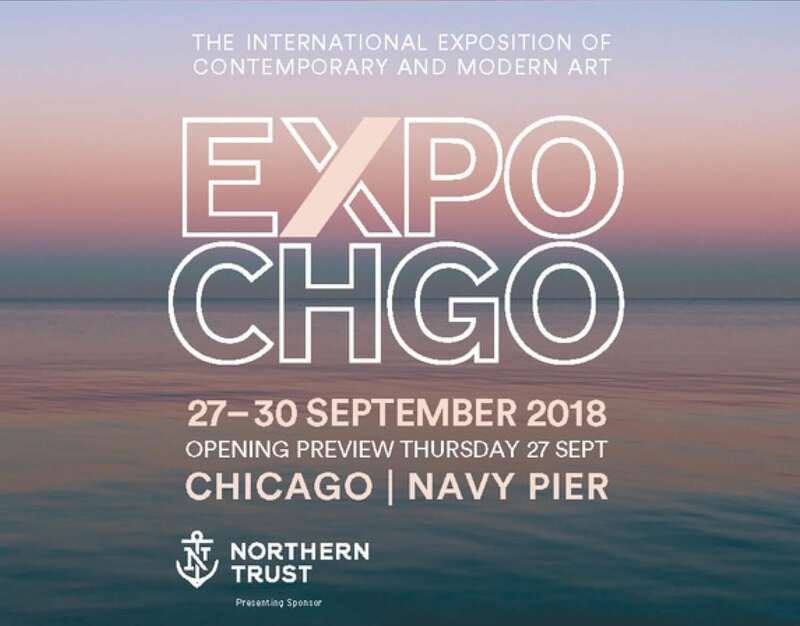 The International Exposition of Contemporary & Modern Art is blowing into the windy city September 27th–30th. 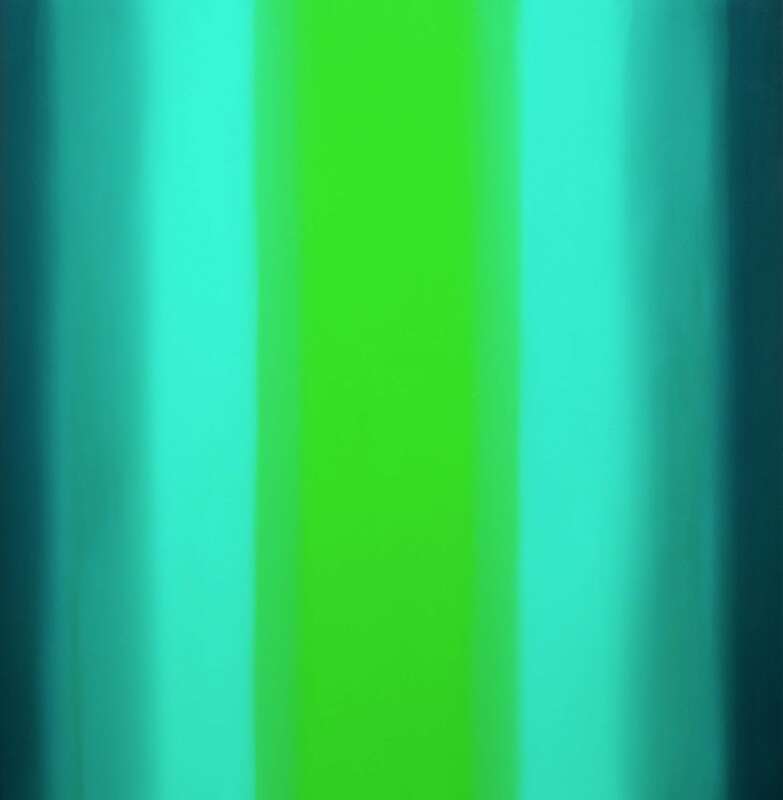 Green Light, Sequence Series, 2018; Oil on canvas on beveled stretcher 60 x 60 x 3 in. 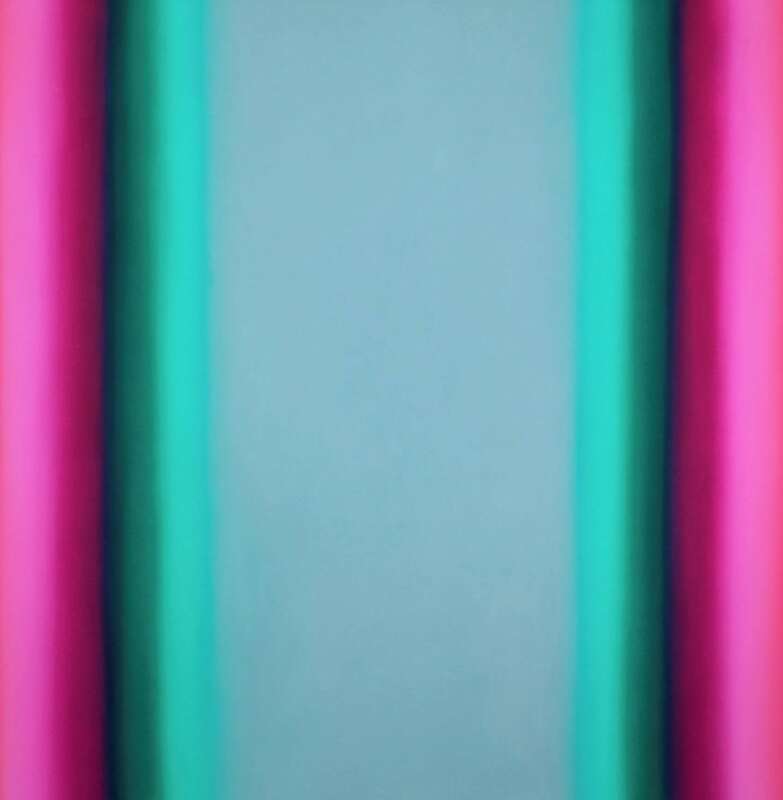 Our friends from Edward Cella Art + Architecturein Los Angeles will be presenting a solo exhibition of artist Ruth Pastine’s paintings and pastels at booth #104. 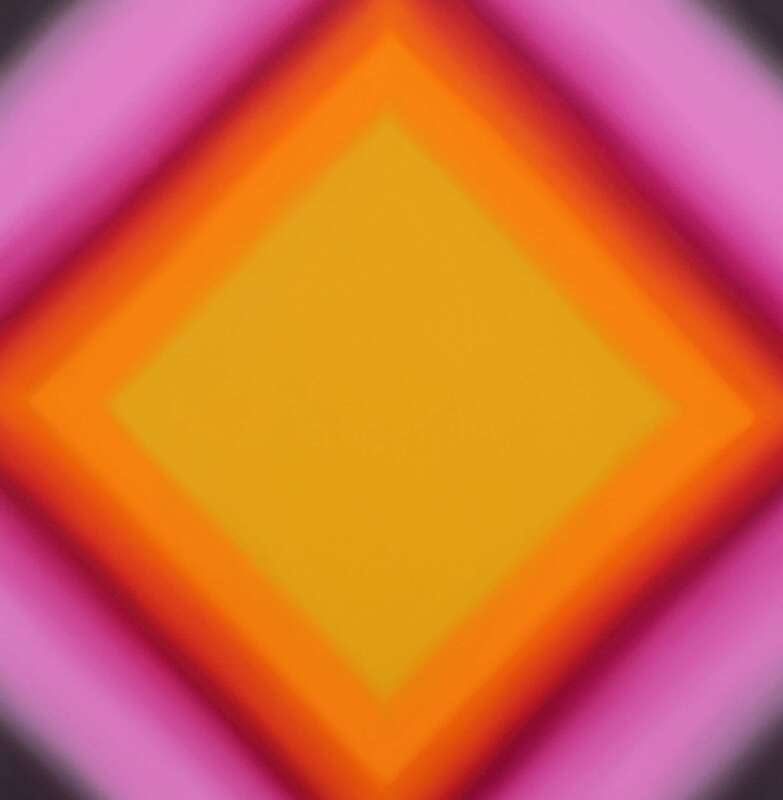 Pastine has exhibited widely in the United States and Japan, including multiple solo exhibitions at Edward Cella Art + Architecture. Recently, Pastine, along with artists Larry Bell, Mary Weatherford, and John McCracken, was featured at the SFMOMA. Witness 7-S7272 (Red, Green, Gray), 2016 Oil on canvas 72 x 72 x 3 in.  Blue Light, Sequence Series, 2018 Oil on canvas on beveled stretcher 60 x 60 x 3 in. For more information and pricing inquiries, please contact David DeBoer at 917.539.8166 or at david@edwardcella.com.